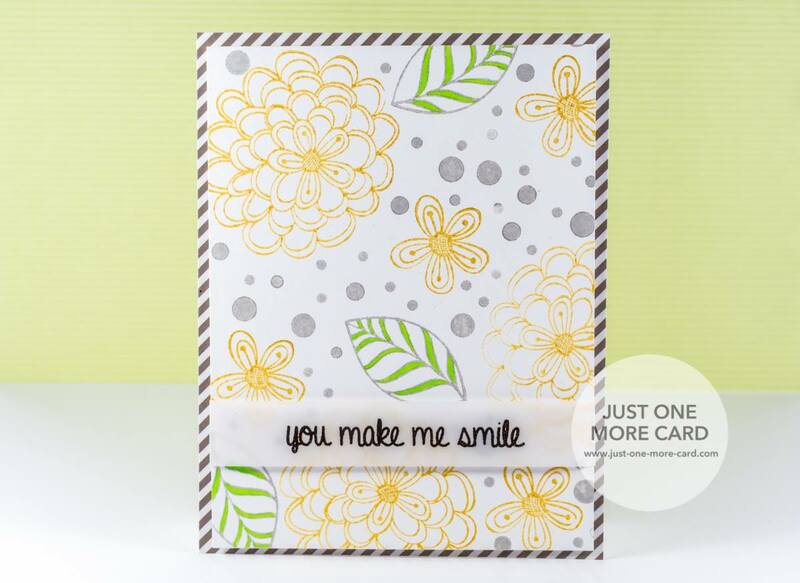 with our Pretty Posies stamp set. and I really love the way it looks! This is so beautiful Julia, as always, you've done a fantastic job! Beautiful color and design! 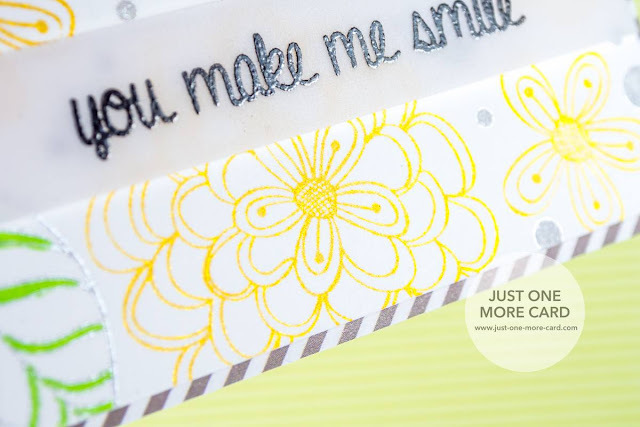 Love the sentiment strip! Lovely card. I've not used these inks, but maybe I should give them a try, they look beautiful. TFS!